Our in-house furniture expertise coupled with our relationships with leading office furniture Slough design manufacturers allows us to offer you stylish, ergonomic and durable office furniture Slough solutions regardless of your budget. Why Choose Active Workplace Solutions For Your Office Furniture Slough? Our approach is flexible. This means you can mix and match products that work for you and suit your budget. We furnish all areas of your workplace with beautiful and practical office furniture Slough– whether it's a whole office environment, a casual breakout zone, an office cafeteria, a reception area, meeting room, board room or even a cinema. We're proud to call Every man Cinema, a fast-growing network of boutique cinemas, a customer. In today's workplace one of the most important objectives of office design is to get the most out of the space available and the people who use it. To do this, we take time to understand how the space will be utilised and transform your workplace with the very latest on-trend, flexible and functional modern office furniture Slough. 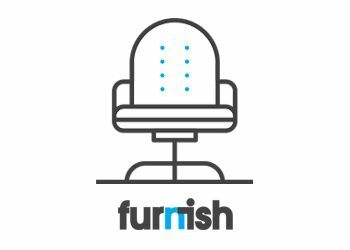 We work with all the major UK office furniture Slough designers and suppliers including Verco, Allermuir, Orangebox, Boss Design, Mobili and Vitra. Our strong relationships mean that we know who to trust for high-quality modern office furniture Slough and provide samples to our customers to help them make more informed purchasing decisions. Don't just take our word for it. Recently we furnished Virgin Media's state-of-the-art call centre, whose CEO has said: “It's the best call centre I've even been to. The transformation is amazing." We don't just supply furniture. We provide advice on selecting the right furniture for your company, too. Our workplace consultancy service allows us to gather a large amount of information on how your employees use their office space, including desk occupancy studies. Through our research we ensure that you choose the best furniture options to meet the needs of today while helping to future proof your decisions tomorrow. We believe that great office furniture Slough isn't just about looking good. Whilst it should definitely look fantastic, comfort is equally important. Our workplace furniture specialists are up to date with the latest ergonomic products and findings. This means that we can help you furnish your workspace with the well-being of your employees in mind. It is important that your furniture contributes to a sense of well-being. For example having a quiet space in an otherwise busy and noisy open plan environment is seen as a 'must have' by many employees. Even in situations where physical space is limited, the option of an acoustic sofa can create a peaceful safe-haven in which employees can host a conference call or work quietly on a laptop. Our team of fitters and porters are trained and experienced in both the installation and maintenance of all the furniture we provide. Furniture is stored in our very own warehouse, which acts as an essential part of the delivery chain. Your furniture comes from us, not via a third party! We guarantee that we'll deliver the correct order, at the correct time, on every single occasion. We also work hard to ensure that all waste packaging materials are returned to our site for sustainable recycling. Active Workplace Solutions is ISO: 14001 accredited. We take our environmental responsibilities seriously. When it comes to the removal of unwanted and old office furniture Slough, we make every possible effort to up cycle, recycle or reuse furniture through our “waste not, want not scheme". This initiative gives our customers the opportunity to help local charities and community organisations while also reducing their impact on the environment. When disposal is unavoidable, we ensure that our methods are in line with the latest directives and environmental guidelines. We hold a current waste carrier licence, so we don't need to use third party waste carriers and our disposal costs stay low. If you're a corporate body currently undergoing an office fit out project, you might like to consider a lease option for the finance of your project. We work in partnership with Plus Finance Ltd, the UK's market leader in offering finance packages to businesses buying furniture or refurbishing their working environments. Leasing can be a cost-effective alternative to using cash resources for your project, allowing you to budget effectively. 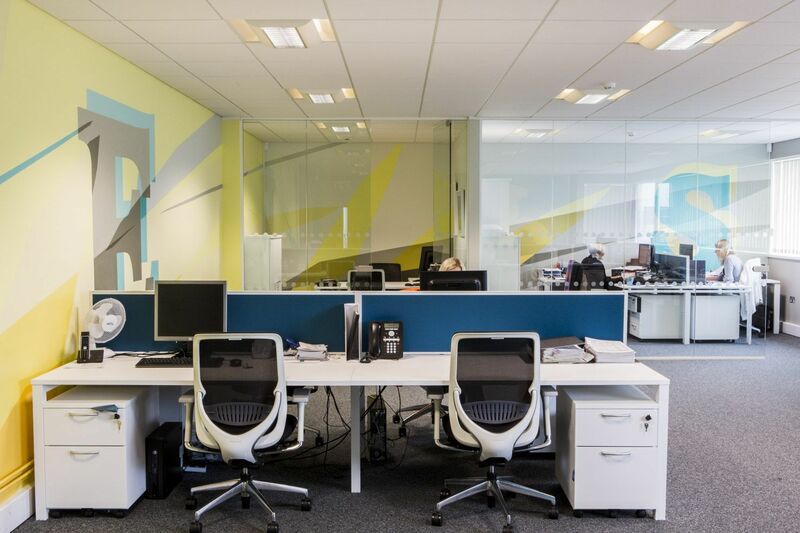 If you're interested in transforming your work space with beautiful office furniture Slough, get in touch with our team today!